#TanmayBhat graced the panel discussion on “Social Media Trolling on Social Platforms” for forthcoming #OSMAwards. During her media interaction, Tanmay expressed that “Trolls doesn’t bother me”. 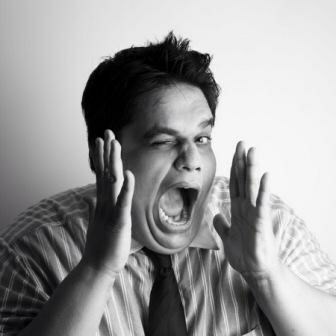 Tanmay Bhat, the standup comedian, and AIB mastermind have been bullied online and real life too. His recent joke about Sachin Tendulkar and Lata Mangeshkar had law after him.